American. An industrial scientist, university professor, researcher and physicist, she explained how electrons travel through silicon and semiconductors, which helped revolutionize computing. Her 1997 Edison Medal cited her work for helping the semiconductor, electronic copying and printing industries. Esther Conwell talks about her work -- and solving puzzles -- in this video. 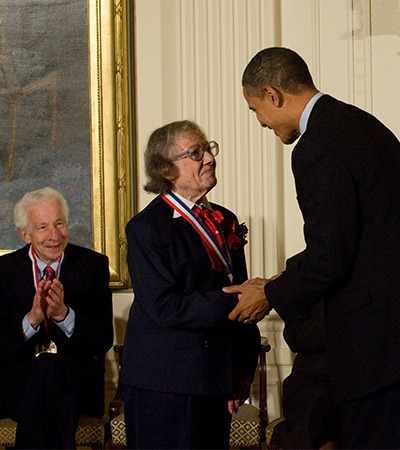 President Barack Obama presented Esther Conwell with the National Medal of Science in 2010. German-American. “He completely changed the way we understand the behavior of things,” says famousscientists.org, “as basic as light, gravity, and time.” His E = mc2 is the most famous equation in the world. He proved that atoms and molecules exist and rewrote the laws of gravity. 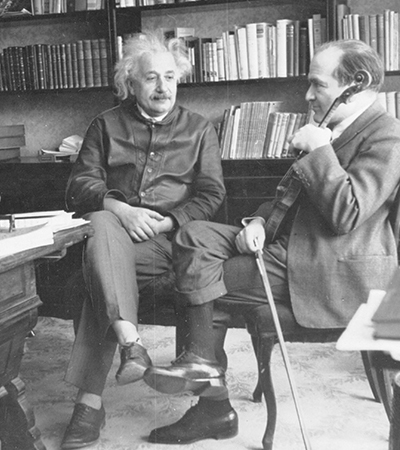 Albert Einstein in his New Jersey apartment with violinist Bronislaw Huberman in March 1937. The B Huberman Archive Photo courtesy of the Municipality of Beinhorn. British. 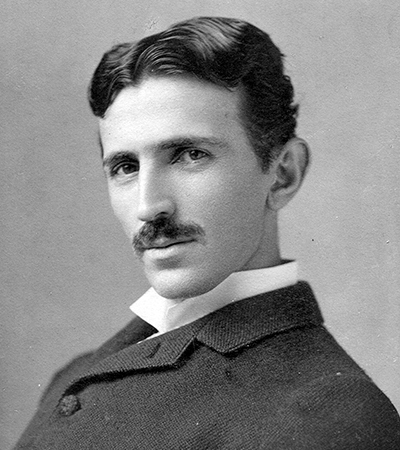 First person to produce an electric current from a magnetic field, invented the first electric motor and dynamo. 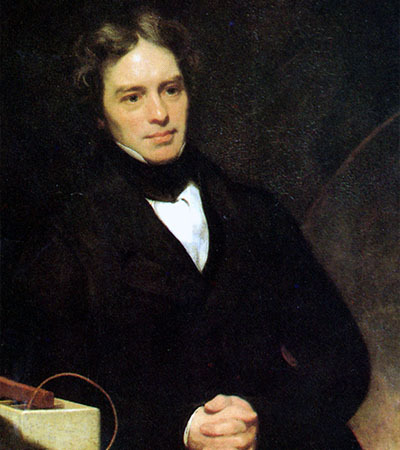 In 1831, Faraday discovered electromagnetic induction, the principle behind the electric transformer and generator. Michael Faraday By Thomas Phillips (1842). Mutant. 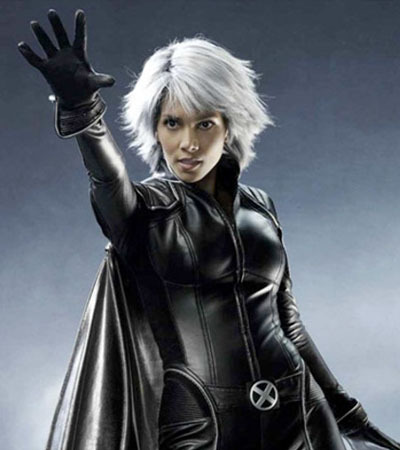 Marvel Comic’s Ororo Munroe is a descendant of African priestesses, all of whom have white hair, blue eyes, and, according to marvel.com, the potential to wield magic. She can control the weather. She’s a hero of electricity because she can make lightning and electromagnetic atmospheric phenomena. And, she can fly. Serbian-American. Developed the alternating current electric distribution system while working for Westinghouse, which overtook his rival Thomas Edison’s direct current system. His other contributions include wireless energy transfer to power electronic devices, development of generators and turbine design and fluorescent lighting. Nicola Tesla by Napoleon Sarony (radiographics.rsna.org).